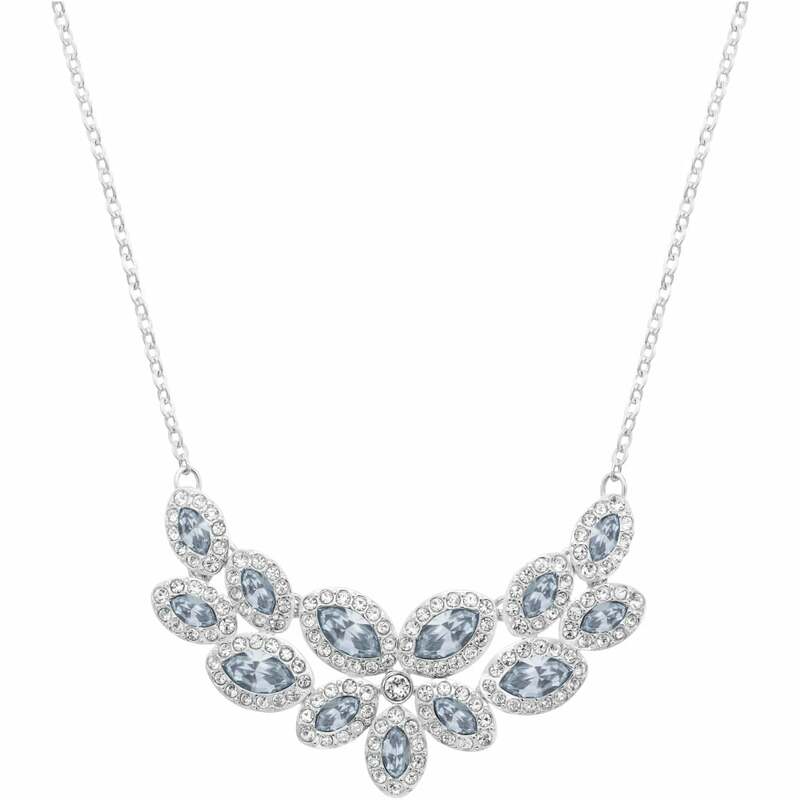 This beautiful necklace is on trend and in style. We love the mini frontal silhouette with its floral motif. This lovely natural shape is a celebration of nature cast in glittering crystal. However you choose to style it, you will definitely be chic, this is one item you won't want to be without.